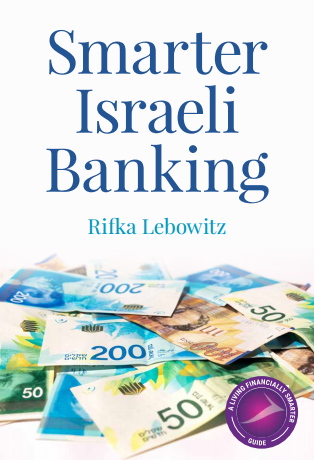 This approachable, reader-friendly guide demystifies the Israeli banking system. It’s a must-read for anyone living and banking in Israel! I’d love to see you there and meet you face to face, so drop by and say hello!